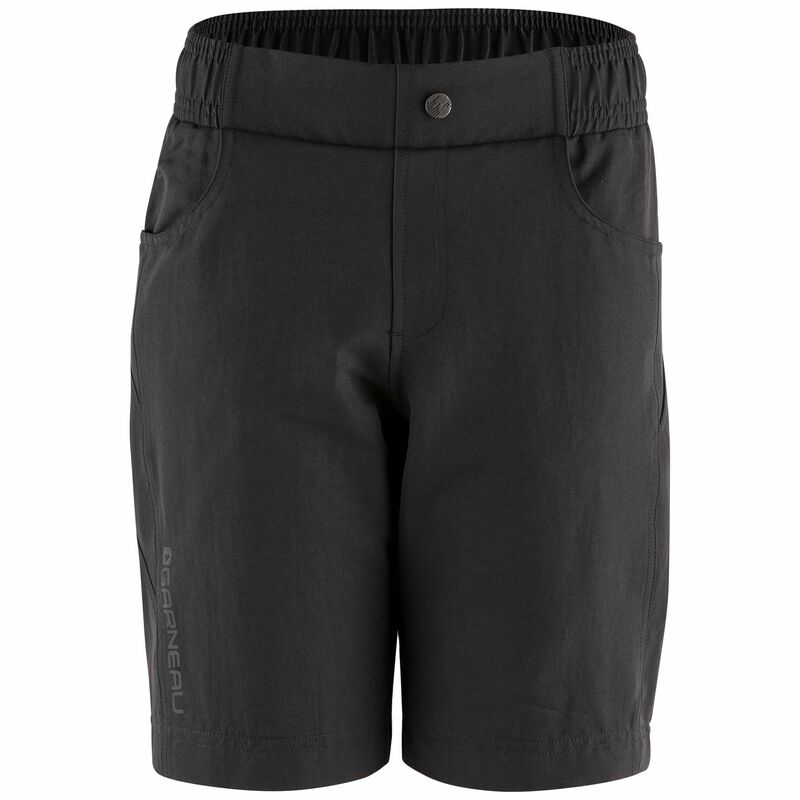 Great for all day on the trail, MTB path or riding around the neighborhood, the Range 2 Junior Shorts are made of premium, comfortable fabrics that are at home in any environment. We took our top-selling adult Range shorts and made a junior-specific version, because kids need good gear too! Great for all day on the trail, MTB path or riding around the neighborhood, the Range 2 junior shorts are made of premium, comfortable fabrics that are at home in any environment. These water, stain, and abrasion resistant fabrics enable the knee to move freely up and down without being restricted in any way while giving a nice casual look when off the bike. They also come with a sewn-in liner and a Prox-Max Flex chamois to keep young riders comfortable all day long.